Looking for that strong flavored Thai Iced Coffee you love? 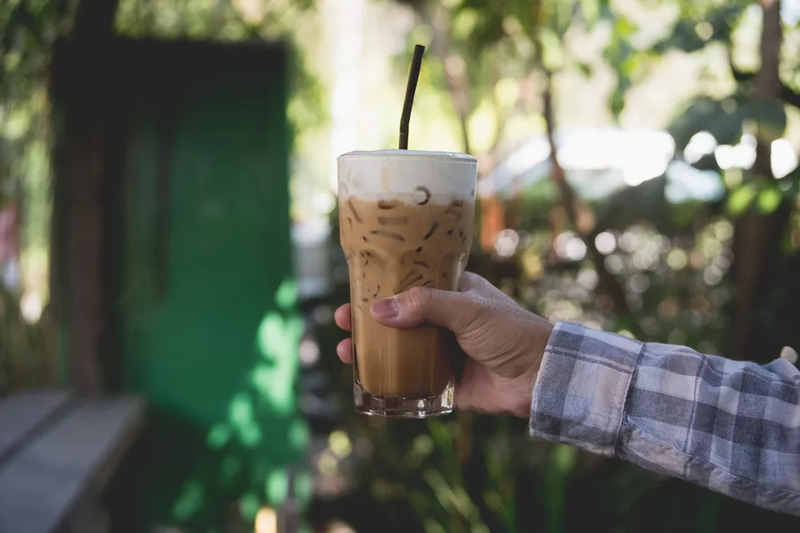 I have a handful of Thai iced coffee recipes below that you can make at home for pennies compared to buying in a coffee shop. Get those bold and vibrant flavors at home! 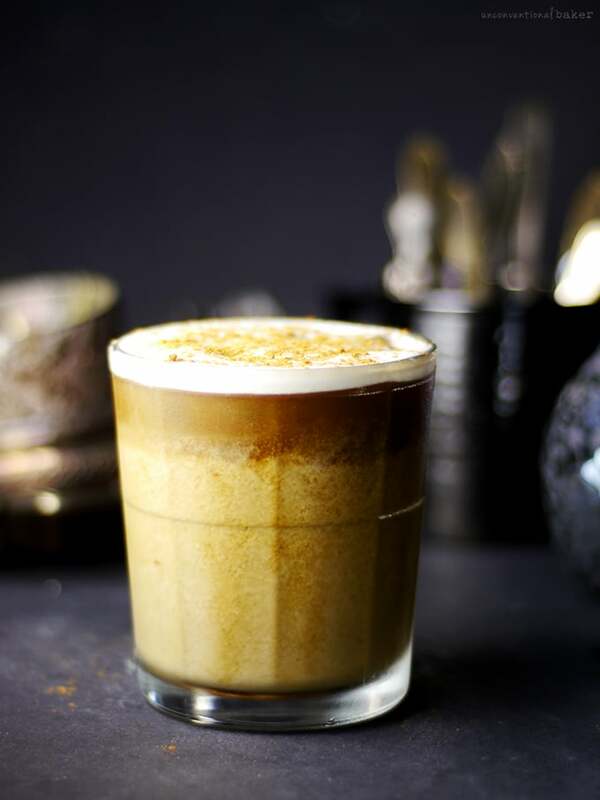 Steamy Kitchen uses fresh cardamom in their recipe to get that bold coffee with the perfect amount of spice. Click here to try out their recipe. 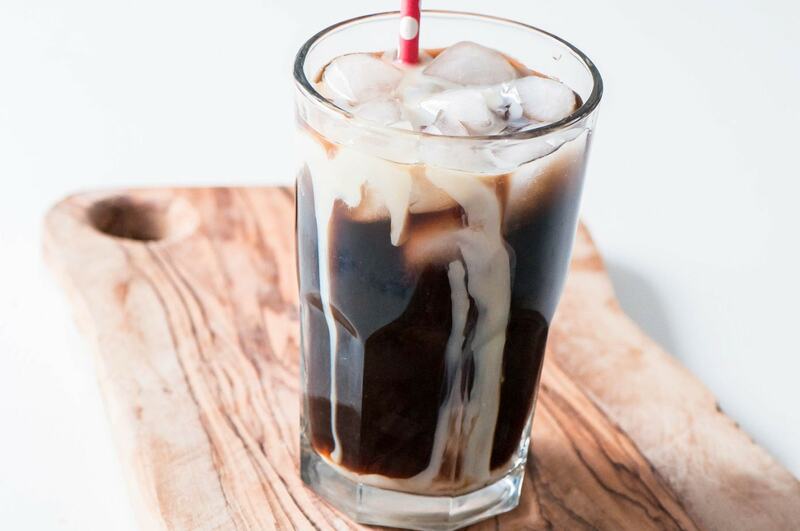 The Spruce Eats has a really easy Thai Iced Coffee recipe that uses just four simple ingredients to get that Thai inspired flavor. See how they do it. 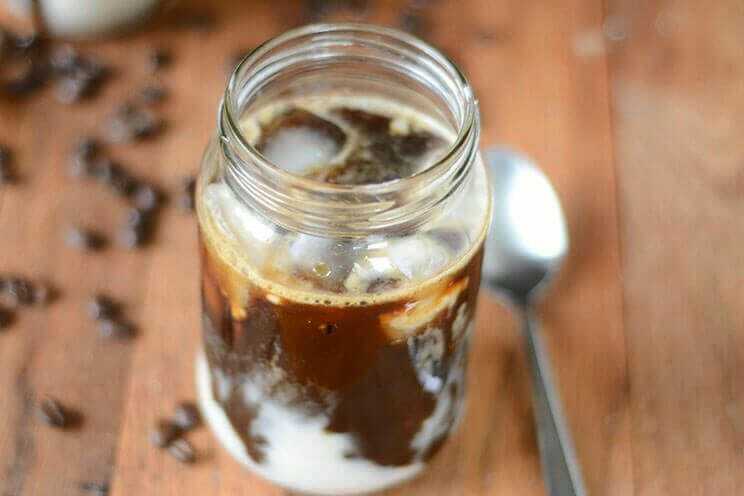 Heavy cream, cardamom, strong brewed coffee is what Genius Kitchen requires to get their bold iced Thai coffee. Head here for the recipe. 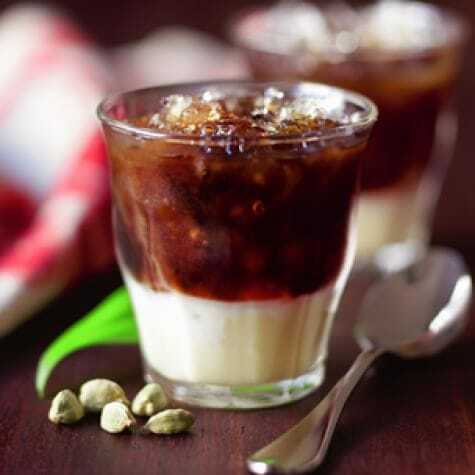 Chew Out Loud uses a secret ingredient to step up the flavor in their iced coffee. If you want to know their secret ingredient, click here to get the recipe. Get the spicy and sweet flavors with a nice strong brew of coffee in the William Sonoma recipe. They share how to get that authentic flavor at home. See how they do it. 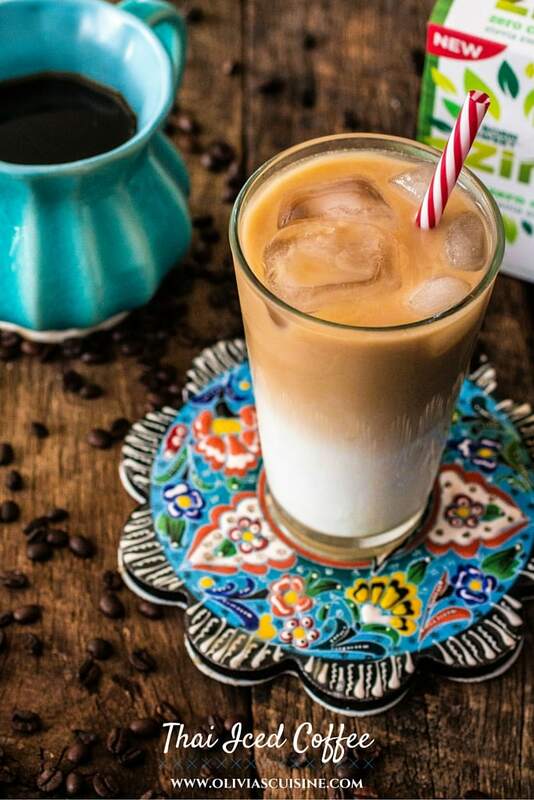 Olivia’s Cuisine shares how she enjoys that iced Thai coffee in a healthier form that isn’t loaded down with sugar. Click here to see the recipe. The Cookie Rookie has dressed up their Thai iced coffee and spiked it with a little Amaretto, but they also give a non-alcoholic version as well. Head here for their authentic recipe. 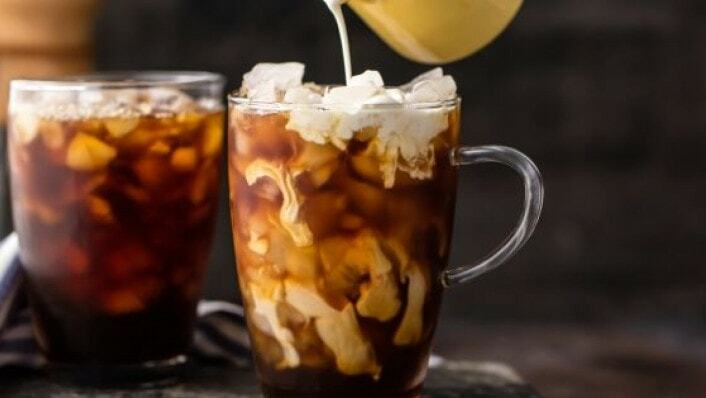 Megs Everyday Indulgence has a really great recipe that uses sweetened condensed milk to give your Thai iced coffee the perfect creaminess and sweet flavor. Go here for the recipe. Alison at Home & Plate shares how she has a love for Starbucks but doesn’t love what it does to her bank account. 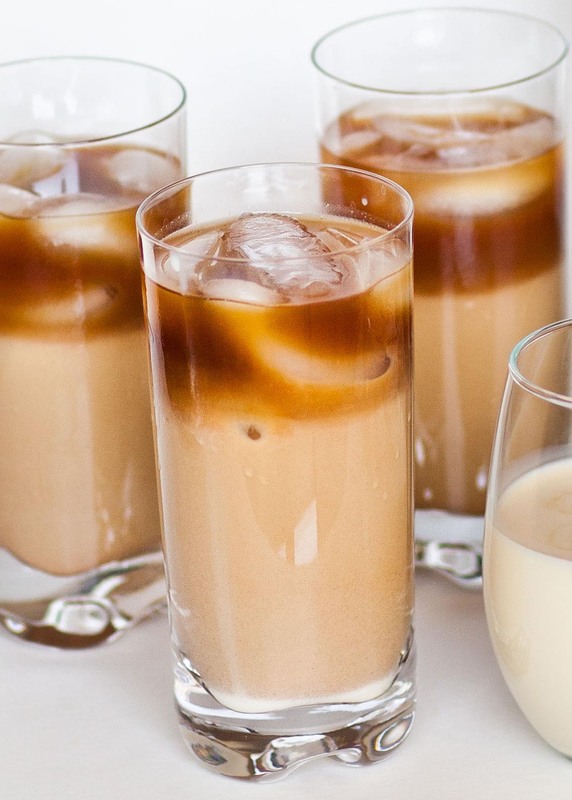 She made this homemade Thai iced coffee that tastes just as good. See her fabulous recipe. 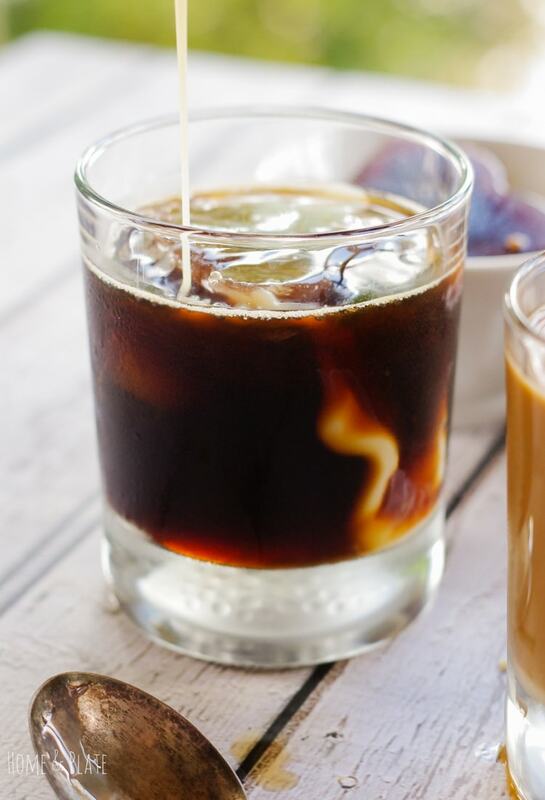 Cotter Crunch shares a lower sugar overnight vegan iced Thai coffee recipe you make the night before. Wake up in the morning for that perfect cup of java. Click here for the recipe. 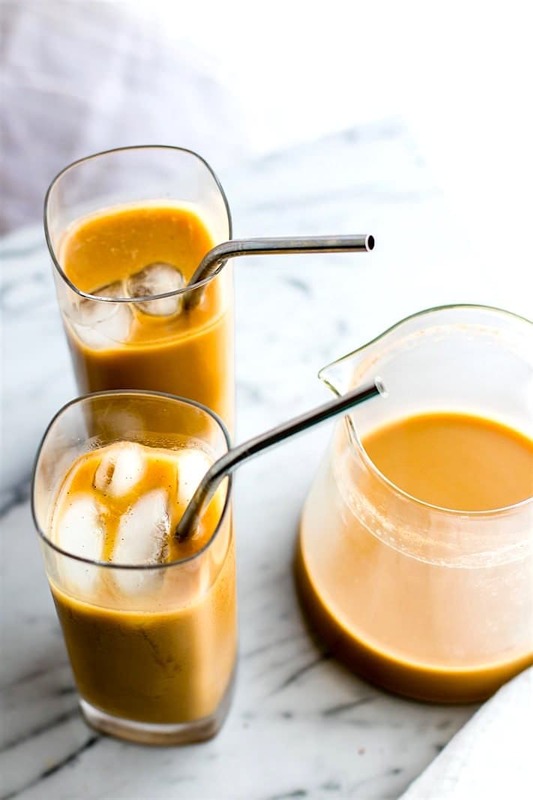 Paleo Hacks shares their paleo version of a Thai iced coffee using creamy and decadent coconut milk. Learn how to make your own. 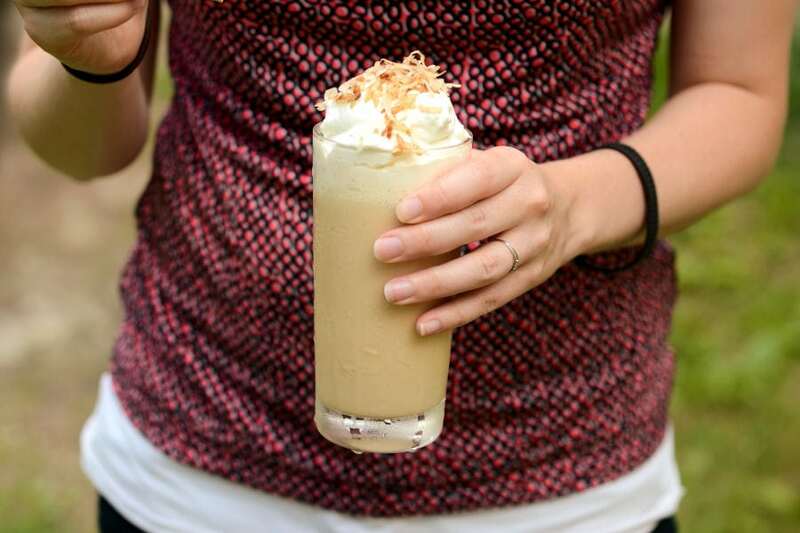 Tatyana’s Everyday Food adds a splash of vanilla into her Thai iced coffee for flavor and another for another dimension of flavor. Head here for the unique recipe. Unconventional Baker has a sugar free and dairy free recipe where she uses plant milk, strong brewed coffee and a mix of other ingredients to give it that pumpkin spice flavor. See how she does it. 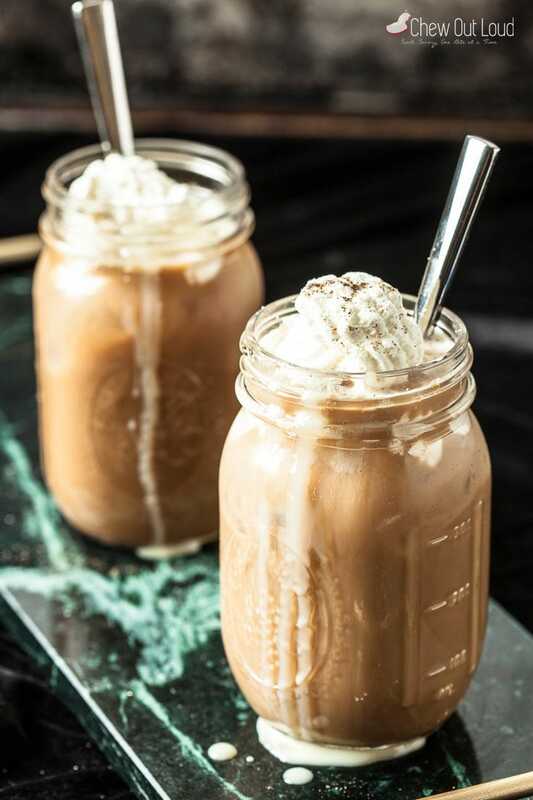 Tasty Kitchen uses toasted coconut, frozen coffee mixture and more to make these decadent frozen iced Thai coffee’s. Head here for the instructions. Fourteen rich and vibrant recipes above for you to try out today! 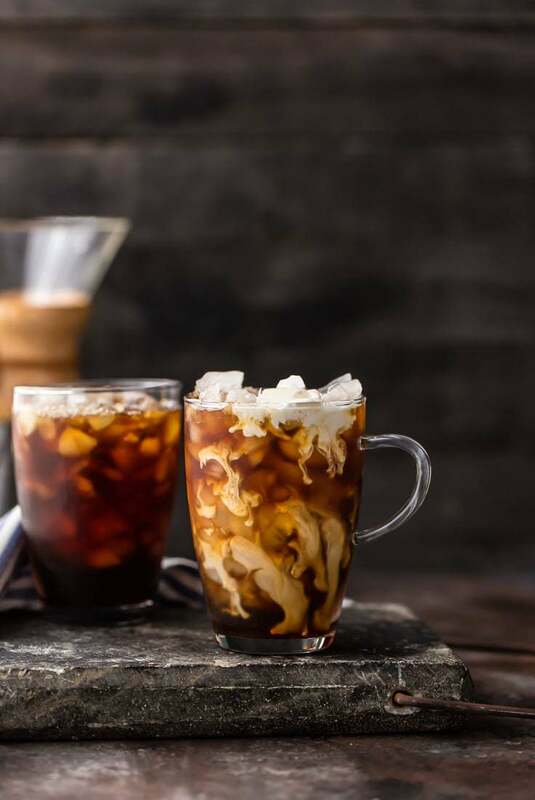 If you never made cold brew in a French Press, then we suggest you read this article to learn exactly how to do it so you can enjoy a nice cold cup of coffee brewed using one of the easiest coffee brewing methods available. 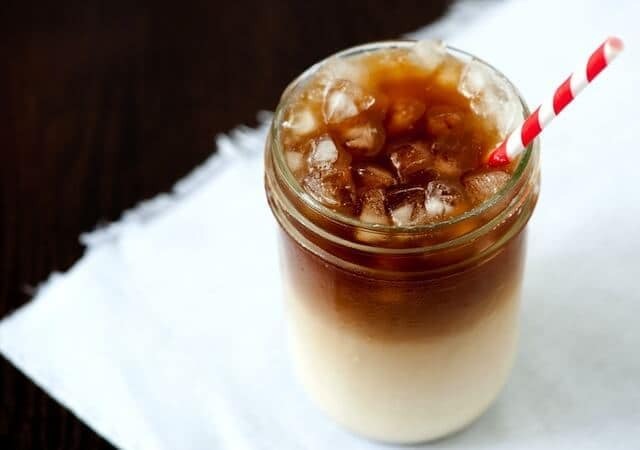 Learn how to brew Japanese Iced Coffee in the comfort of your own home so you don't have to visit Japan just to enjoy this delicious coffee treat.